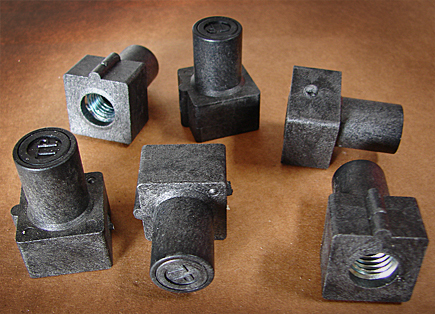 These encapsulated nuts are extra strength, heat resistant plastic and are totally sealed when in place. They are designed to prevent deterioration and toxicity. They are made with NSF-61 high strength approved plastic.